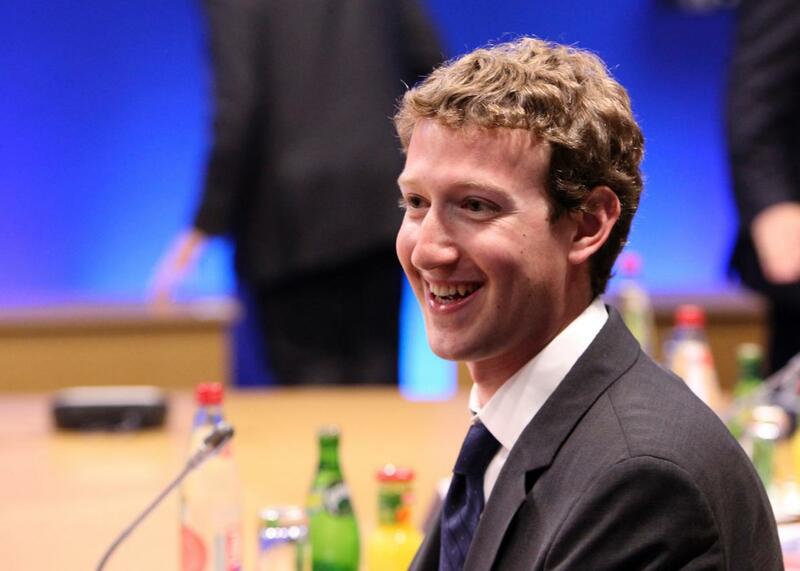 Mark Zuckerberg announces Gates-like plans for charitable giving. Mark Zuckerberg at G8 in May 2011. Facebook founder Mark Zuckerberg has said, “When I was growing up, Bill Gates was my hero.” Now Zuckerberg, whose net worth is nearly $46 billion, seems to be taking the same all-in approach to philanthropy that Bill Gates (currently worth nearly $85 billion) is known for. On Tuesday, Zuckerberg and his wife, Priscilla Chan, announced the Chan Zuckerberg Initiative, a foundation that will be funded by 99 percent of the couple’s Facebook shares, currently about $45 billion. Zuckerberg’s effectiveness as a philanthropist is uncertain, though. His $100 million donation to Newark, New Jersey, public schools in 2010 has “slowly melt[ed] into an ocean of recrimination,” as Jonathan A. Knee put it in the New York Times. His Internet.org initiative to offer low-cost Internet access in developing markets has been met with harsh criticism from net neutrality advocates. And Fwd.us, the lobbying coalition (largely focused on immigration) he founded with Bill Gates and others has been floundering since the 2014 ouster of then-president Joe Green, one of Zuckerberg’s Harvard roommates. Early failures could be fertile training for bigger successes, though, and there are certainly aspects of the Zuckerberg/Gates comparison that line up. Both started at Harvard and went on to found defining tech companies of their respective generations. Both are programmers-turned-leaders. Both are known for working obsessively on things until they get them right. And the BMGF certainly has its fair share of controversy. It’s not always clear what the “right thing to do” is. Still in his early 30s, Zuckerberg may eventually leave Facebook and double down on the foundation he has created, or he might stumble on another next big thing in the tech industry and put it off. Regardless of how things play out, it takes more than just billions to be the next Bill Gates.